PORTSMOUTH is a city packed full of great attractions to visit during school holidays. If you are looking for way to keep your little ones, and not so little ones, entertained over the Easter break, why not try visiting these 16 places. They are some of the best in the city according to TripAdvisor. Home to the famous Tudor ship, which sank in the Solent in 1545 during a battle with the French. She was raised in 1982 and now resides in the Mary Rose Museum. It has a five star rating on TripAdvisor based on 4,851 reviews. The famous ship from the Battle of Trafalgar where Admiral Nelson was fatal shot during the victory in the Napoleonic Wars. She now calls the Historic Dockyard home. It has a 4.5 star rating on TripAdvisor based on 2,996 reviews. 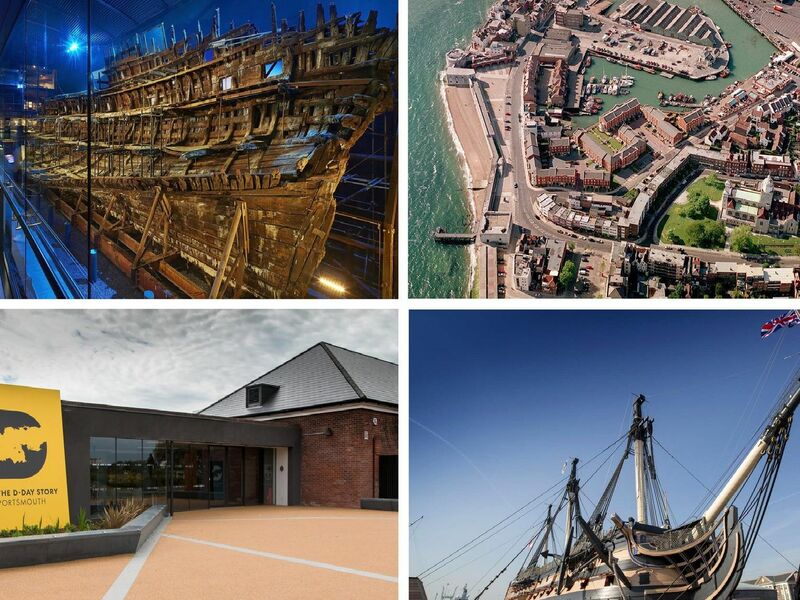 Home of HMS Victory and a number of other attractions, the historic dockyard is a must visit on a trip to Portsmouth. TripAdvisor appears to agree with a 4.5 star rating based on 7,409 reviews. One of the first British iron-hulled warships which was built between 18591861, HMS Warrior is one of the main attractions at the Historic Dockyard. She has a 4.5 star rating based on 2,245 reviews on TripAdvisor.